The story behind this track is as interesting as the song itself. 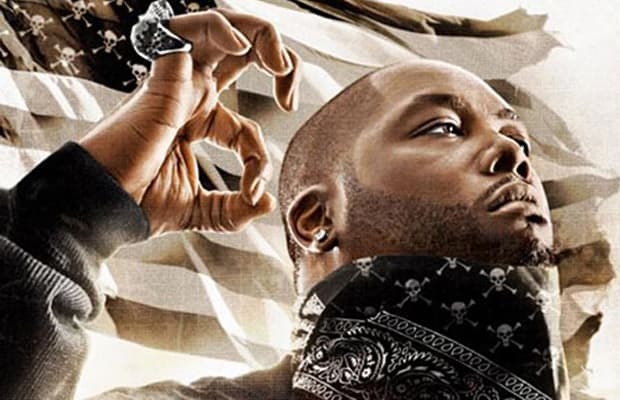 Fass Black and Killer Mike were supposed to team up to make a song about a mutual friend who had passed. Fass laid a verse down, but before they could even finish the song, Fass himself was gunned down. Killer Mike then reworked the song, used Fass' pre-recorded verse as an intro, and spit an explosive verse in his memory.